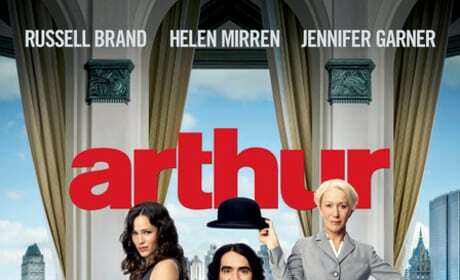 Arthur must tell Naomi the truth after Susan tells her something she doesn't want to hear. 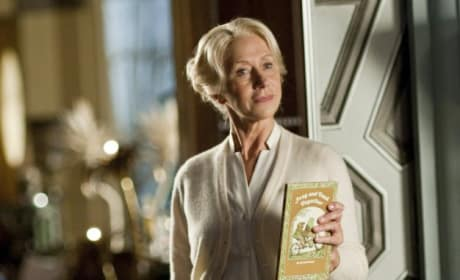 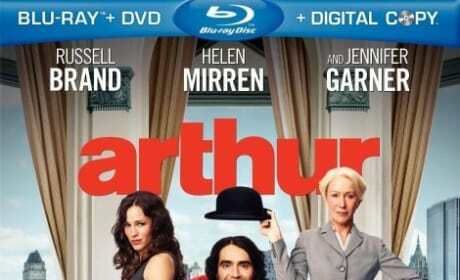 Poster for the new Warner Bros. film Arthur, starring Russell Brand and Helen Mirren. 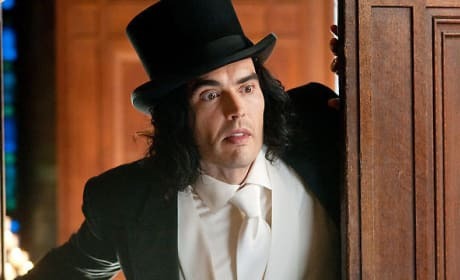 Russell Brand gets slicked up for a night on the town in Arthur. 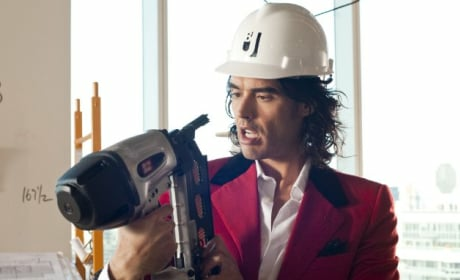 Russell Brand on the set of Arthur. 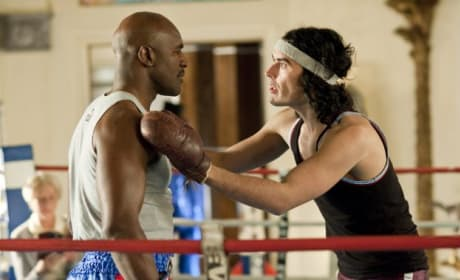 Russell Brand acts in his underwear in a scene from Arthur. 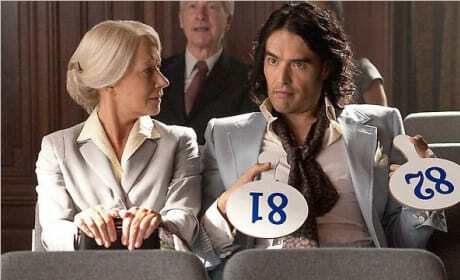 Russell Brand hams it up with some bidding paddles at a high stakes auction in Arthur.